This image was take on a cold January morning. 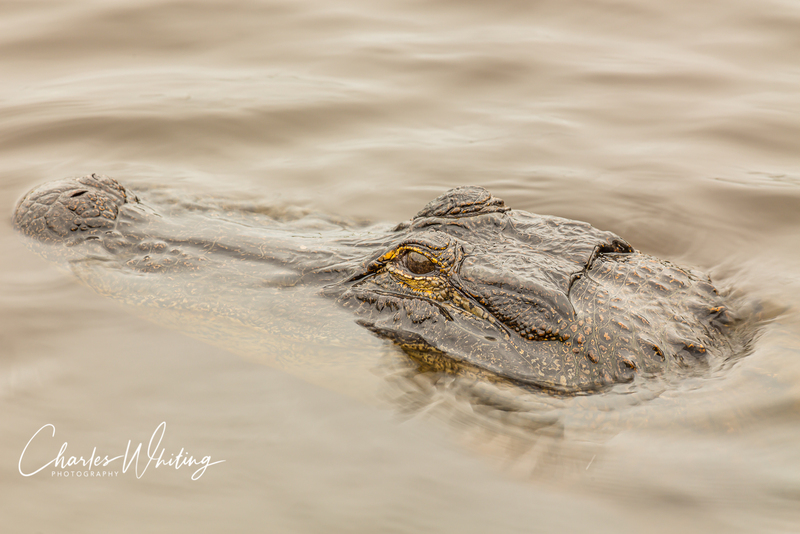 The alligators were not exposing much more than the top of their head to the elements. Myakka River, Sarasota, Florida. Photo © copyright by Charles Whiting.